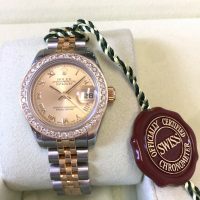 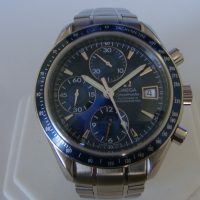 United Watch Services offers the best quality of pre-owned watches in San Francisco. 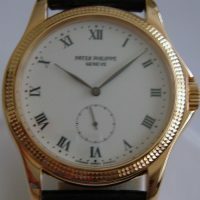 We are trained & certified by the manufactory. 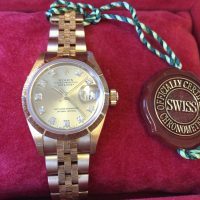 United Watch Services is an independent watch repair and pre-owned watch company. 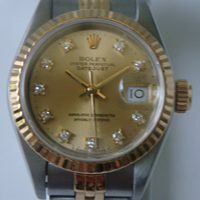 We are not affiliated with Rolex, USA Inc. and is not an authorized agent for any watch manufacturer. 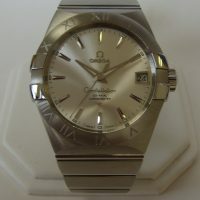 Watch names and associated symbols may be registered trademarks in the United States or in other countries.